Wichita ? Kansas can’t cut Medicaid funds to a Planned Parenthood affiliate over videos anti-abortion activists secretly recorded in 2015, a federal appeals court ruled Wednesday. 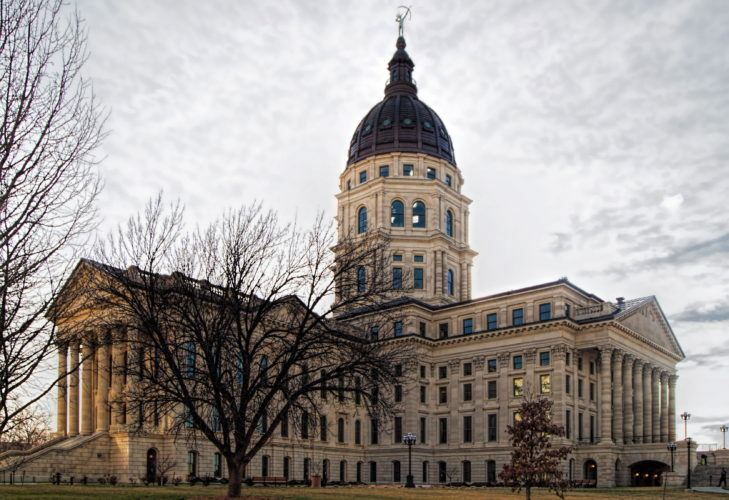 The 10th Circuit Court of Appeals’ decision leaves in place a lower court’s preliminary injunction that blocked Kansas from ending the contract. It is the fifth of six circuits to uphold the right of patients to receive health care from their preferred qualified provider. 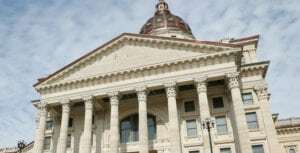 The decision applies to Kansas’ Medicaid contract with Planned Parenthood Great Plains, which has two health centers in Kansas and three in Missouri. 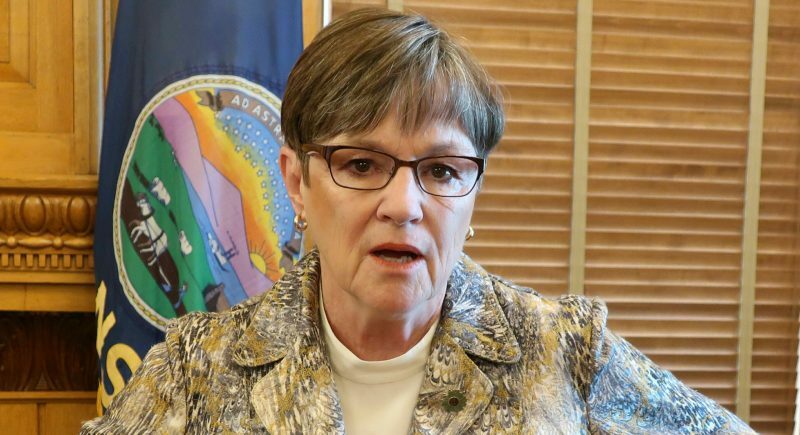 However, the appeals panel sent back to the lower court a related injunction involving the state’s effort to terminate its contract with Planned Parenthood of the St. Louis Region, which serves some Kansas patients at its clinic in Joplin, Missouri. “The 10th Circuit’s decision sends a strong message that state officials should not play politics with Medicaid — or the health care and wellbeing of Kansans,” said Dr. Brandon Hill, the group’s president and CEO. Gov. 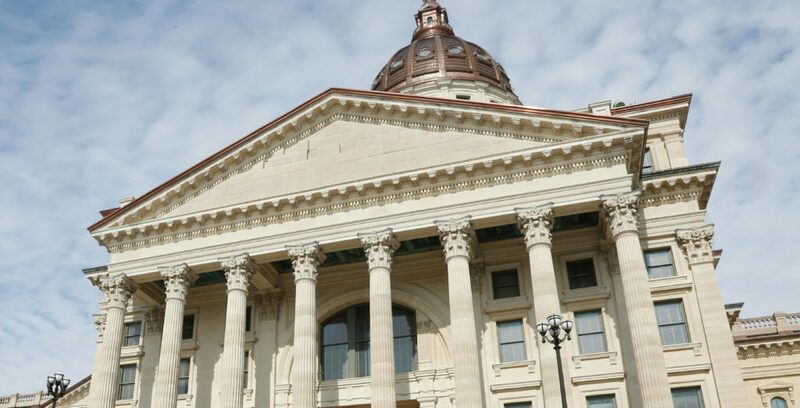 Jeff Colyer’s spokesman, Kendall Marr, said in an email that the state is studying the 10th Circuit decision and considering further legal options. “We will continue the fight for life,” Marr said. Planned Parenthood provides health exams, contraception services, cancer screenings, and testing for sexually transmitted diseases, the court said, adding that while some of its clinics offer abortions, Medicaid seldom pays for those. 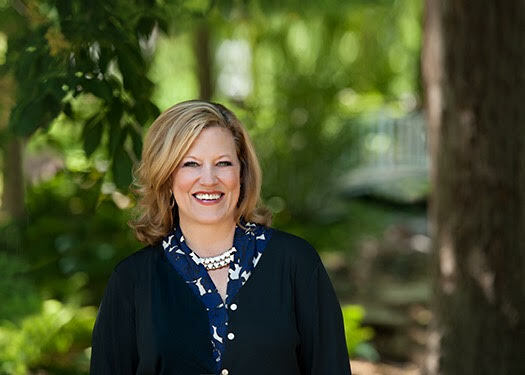 In July 2015, the anti-abortion group Center for Medical Progress released a series of edited videos purportedly depicting Planned Parenthood of America executives talking about the sale of fetal tissue. Based on that, Kansas began investigating the affiliates in Kansas. The Kansas Board of Healing Arts determined in 2016 that after review of the investigative materials no further action would be taken. The Missouri attorney general investigated the affiliate in his state and also announced it found no evidence of wrongdoing. 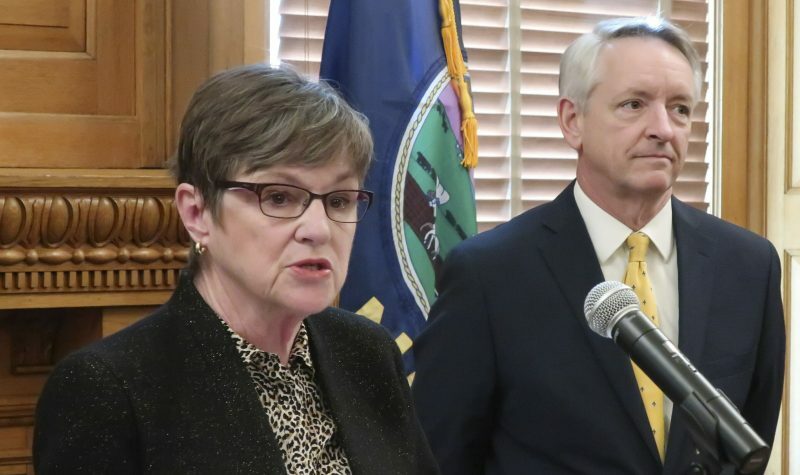 Kansas already has blocked Planned Parenthood from receiving federal family planning dollars for non-abortion services in the state. The affiliate provides both surgical and medication abortions at its clinic in Overland Park, in far eastern Kansas near Kansas City, Missouri. It provides medication abortions at its Wichita clinic.